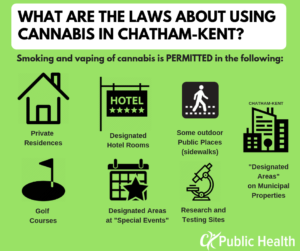 The new legal framework takes a public health approach to cannabis legalization and regulation. 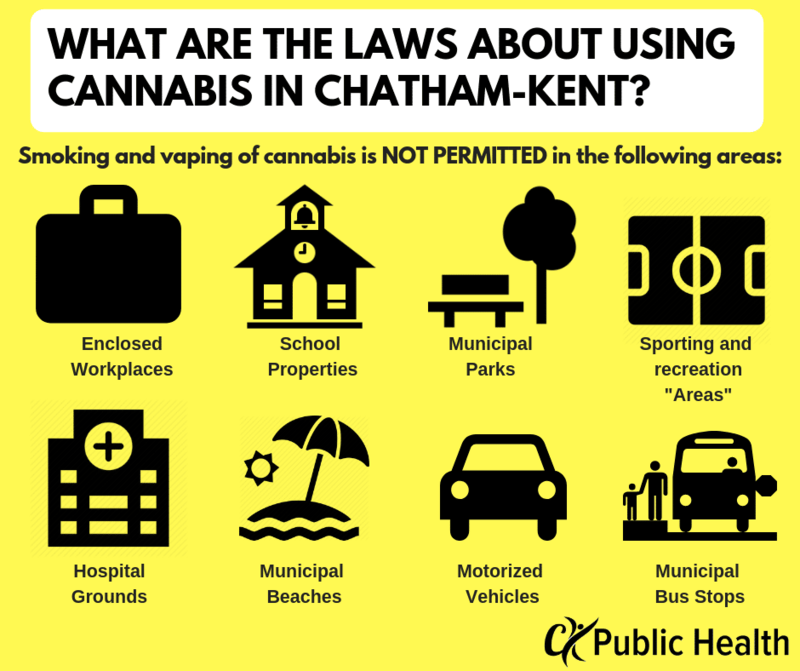 The Cannabis Act will permit adults to cultivate up to 4 cannabis plants per household (not per person). 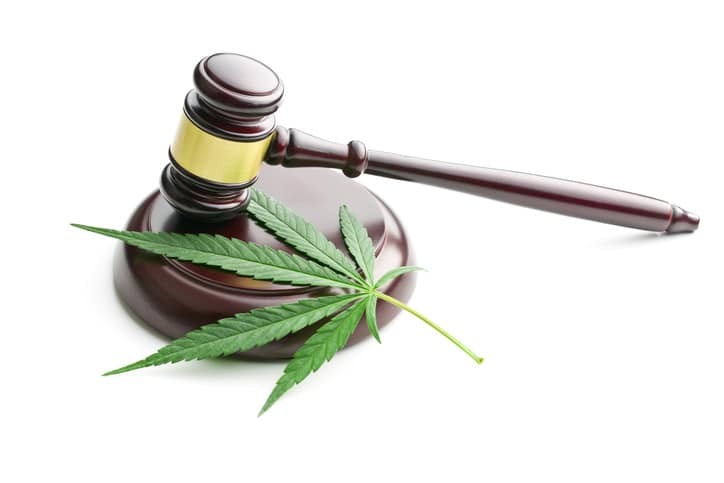 Provinces and territories have the flexibility to apply added restrictions on personal cultivation. There are recommended safety and security measures for growing plants that should be considered, such as safe storage and proper ventilation. 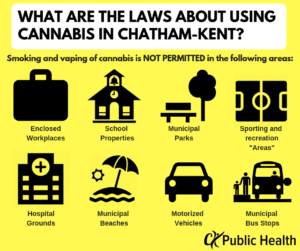 Where is cannabis permitted/not permitted in Chatham-Kent? 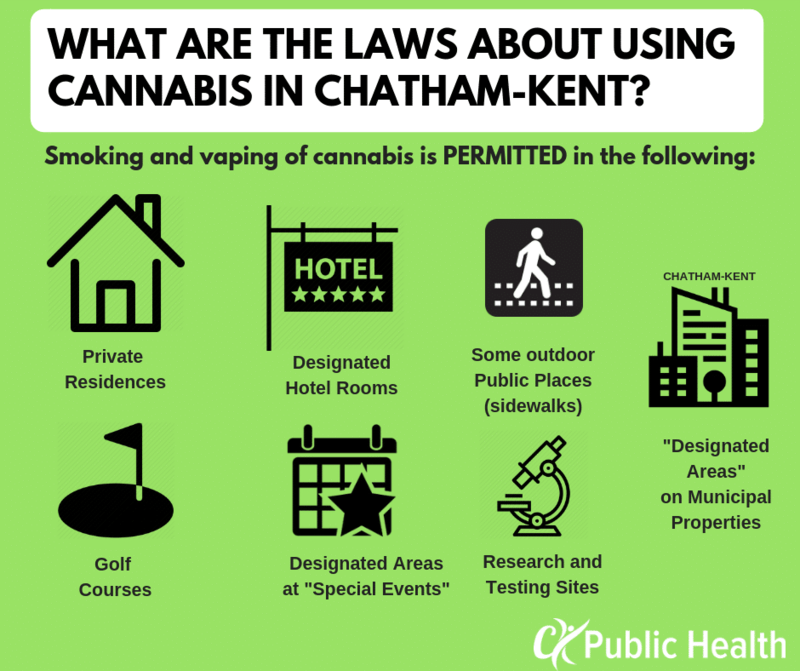 Penalties for violating these prohibitions include a fine of up to $5 million or 3 years in jail.